Good Luck to all our Year 11 and Sixth Form students as they study for their exams. Asher Knight comes to The Radcliffe. From 15th October the old £1 coin will be withdrawn from circulation. Information regarding support available to year 11 students. Another successful year for the Radcliffe Sixth form! 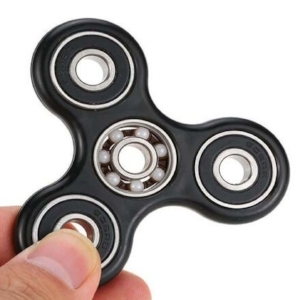 New school policy regarding Fidget Spinners. The paper £5 notes get withdrawn from circulation as of 5th May 2017. 100% of our parents feel their children are safe at The Radcliffe School. 100% of our parents feel their children are taught well at The Radcliffe School. 100% of our parents believe their children are making good progress at The Radcliffe School. 100% of our parents would recommend The Radcliffe School to another parent.